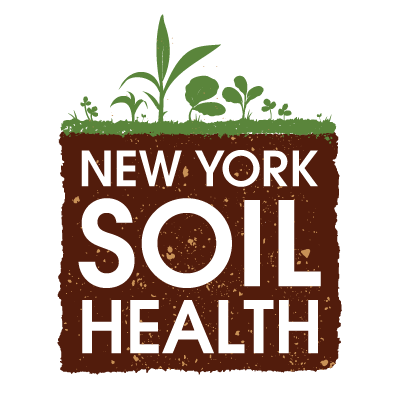 The Soil Health Institute (SHI) today released a 60-minute documentary that captures the history – and significance – of the soil health movement. Living Soil captures the background of the current soil health movement and its momentum, beginning with painful images of the Dust Bowl, and then transitions to personal experiences of innovative women and men who are managing their land to enhance soil health. The film features rural and urban farmers from Maryland to California, selling everything from corn to bouquets, united by their care for the soil. The documentary is directed by Chelsea Myers, founder of Tiny Attic, a video production company located in Columbia, Mo. that specializes in documenting real moments and real people. Myers has evolved as a visual storyteller for a diverse range of projects as a director, producer, editor, illustrator, cinematographer, and animator. With a fiercely creative spirit, Myers and her Tiny Attic crew pursue meaningful work regionally and around the world.